This book will change the way you look at iPhone photography, giving you the tools and skills to create amazing photographic art. Now in its second edition! The iPhone boasts a powerful and highly capable camera that is always at the ready, allowing you to document the people, places, and things that surround you. Kat Sloma teaches you how to harness natural light, both indoors and out, to create high-quality images—and then she details some of the amazing, inexpensive, and powerful apps that can be used to finesse every aspect of the image—from capture to output. How to choose and use apps that mimic the controls offered on professional-level cameras to take control over focus and exposure. How to boost your camera’s resolution, improve stability, and more. The best creative apps on the market which allow you to manipulate your photographs and add special effects. Image-editing strategies and techniques that were once the exclusive domain of professional editing programs aimed at serious professional photographers and graphic designers. 4.6 out of 5 stars on Amazon! Read the Reviews. 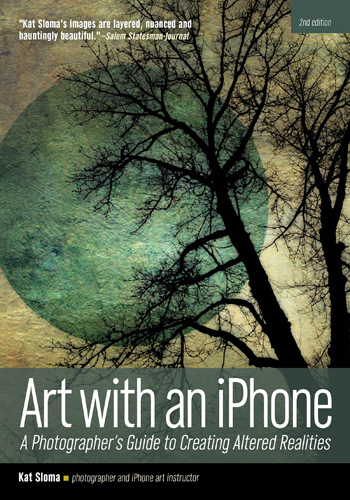 Art with an iPhone is a fantastic book all serious iPhoneographers should have. 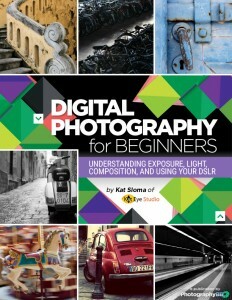 Kat shares a number of techniques, beginning with some basic photographic concepts and skills and quickly moving on to sophisticated image processing tips and tricks to create very warm and natural pieces of art. It represents a must-have addition to your library of creative guides. 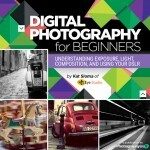 This book passes muster as a great instructional tool for the novice mobile artist — A Classic. 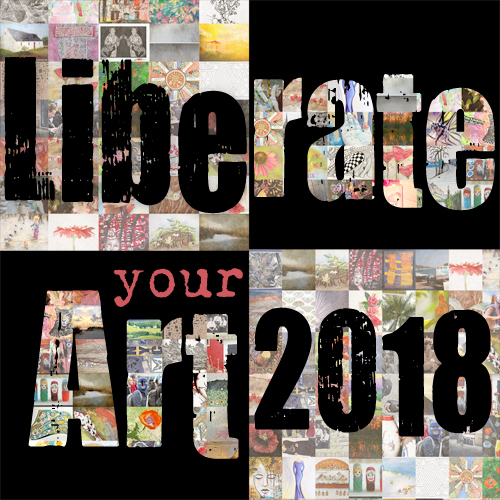 Art with an iPhone will help get you up to speed with creating your own Mobile Art if you are a newcomer and it will inspire you to further develop your skills and discover more. Sloma has created a very good book here to help anyone get started creating with this medium that we are all so passionate about. I’ve seen any number of great books about making photographic art with an iPhone since founding P1XELS over seven years ago. Kat Sloma’s “Art with an iPhone” is my favorite, hands down. She shares my belief that we are working in a new medium, a kind of magical realism, with our phones. And then she shows us how to do it in very clear step-by-step tutorials that will help any artist-photographer of any skill level to hone his or her craft and create beautiful, timeless images. If you want to learn more about composition and creative photography with any type of camera, Kat’s Exploring with a Camera series fits the bill. From composition to color to light, you will be looking at the world in new ways through the lens of the camera. Pick a topic, practice a new technique, and discover the joy of exploring with a camera.